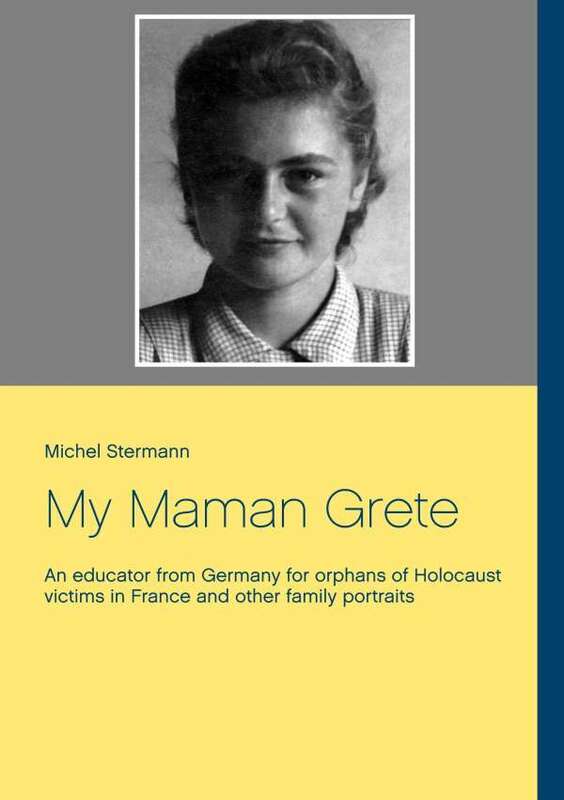 Der Artikel Michel Stermann: My Maman Grete wurde in den Warenkorb gelegt. This is the true story of Rémy and Grète, a couple of educators at orphanages in which, after WW II, children of Jewish Holocaust victims were taken care of in France. Where did Rémy and Grète come from? How did they meet and match? What did Rémy endure himself in the Death Camps? Why was Grete's life so short? What were the consequences for their own children? These are the central questions this book endeavors to answer. Moreover, it contains the most interesting, surprising and moving life stories of near relatives of Grète and Rémy.